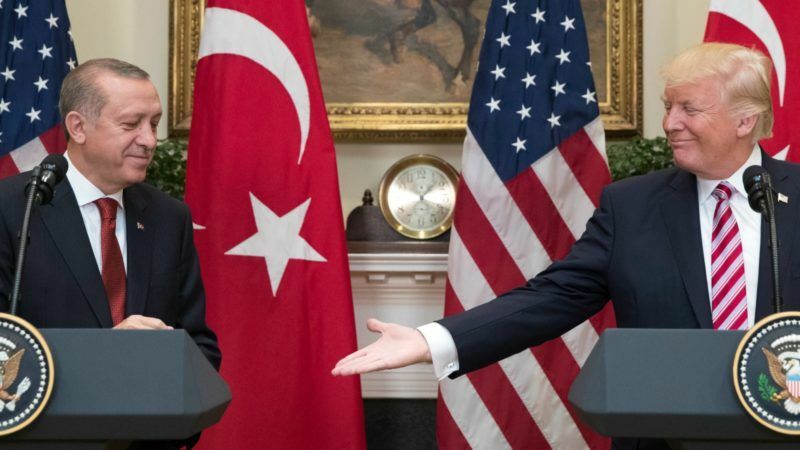 The United States took aim at Turkey on Wednesday (30 May), demanding that it release a US pastor facing trial, as the State Department published its annual report on religious freedom saying it was "under assault" across the world. The street in Ankara where the US embassy is located was renamed after Turkey's offensive against a Kurdish militia yesterday (19 February), just days after the two sides agreed on the need to normalise relations. 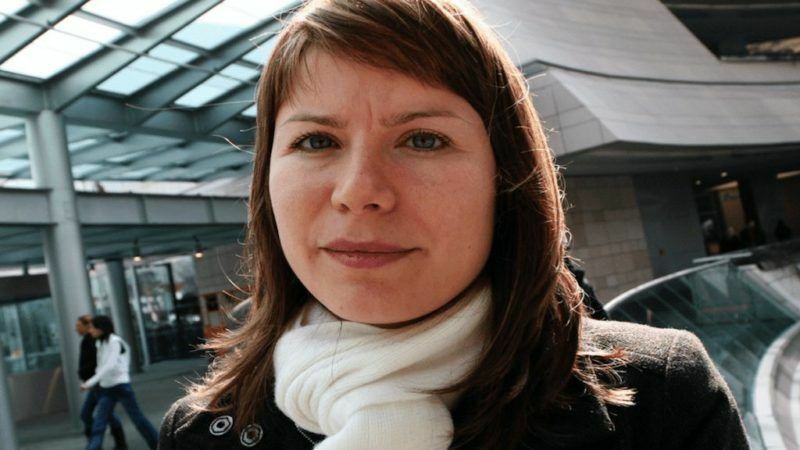 The Wall Street Journal said one of its reporters has been convicted in Turkey and jailed in absentia on charges of publishing "terror propaganda" in a 2015 article on clashes between the Turkish army and outlawed Kurdish militants.